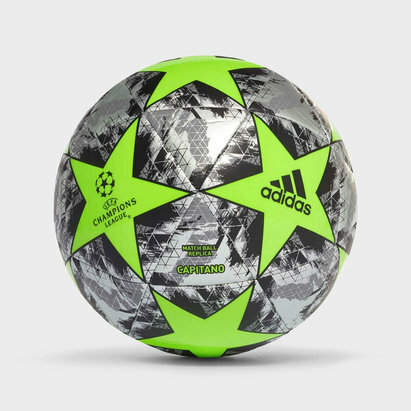 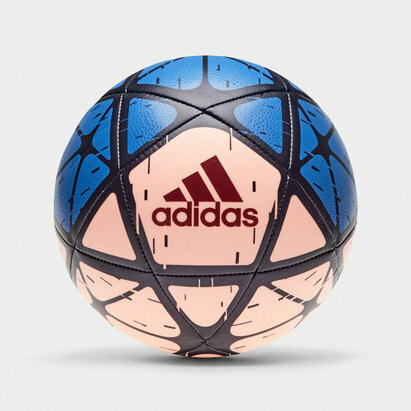 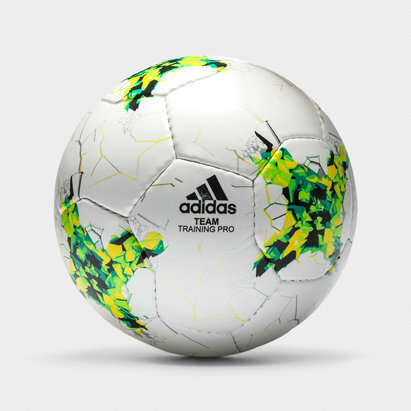 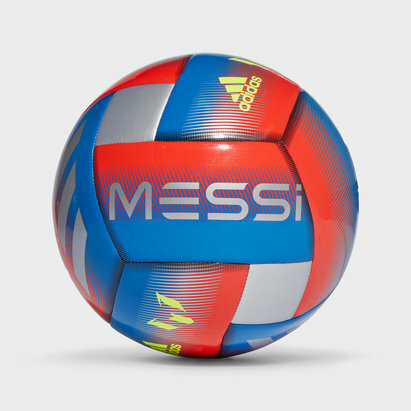 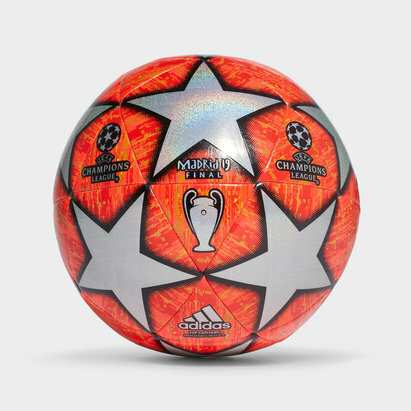 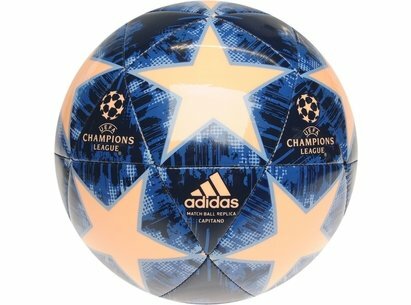 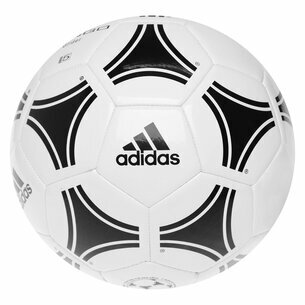 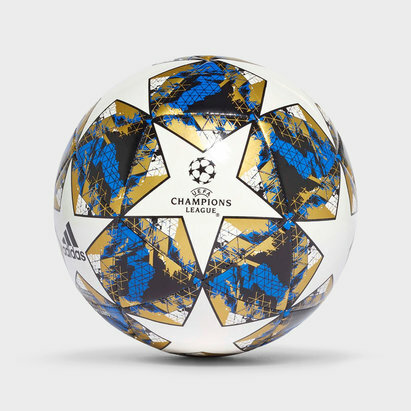 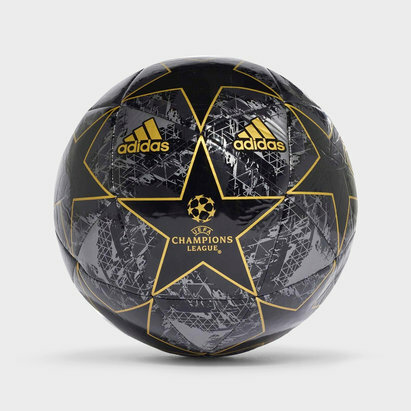 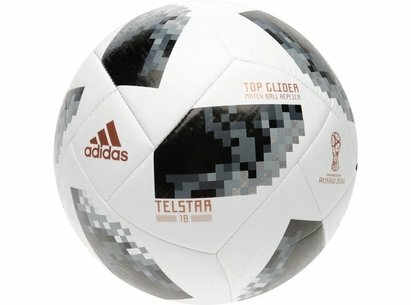 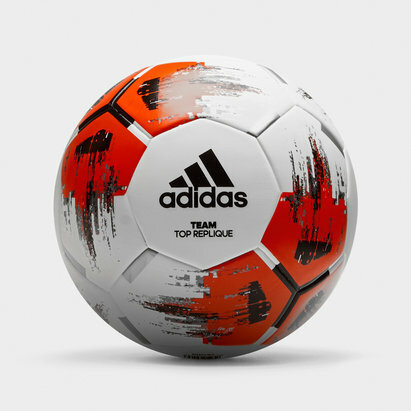 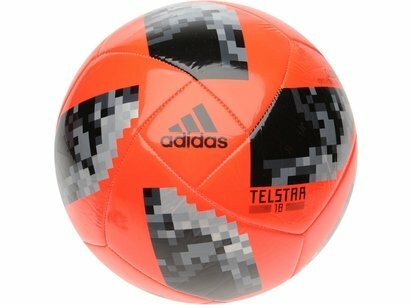 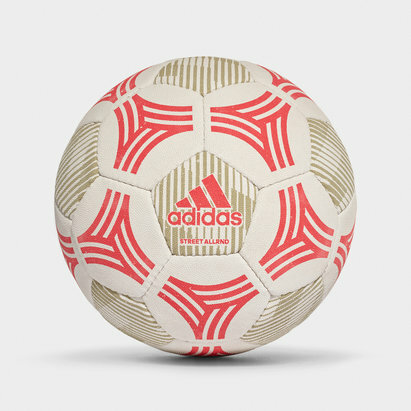 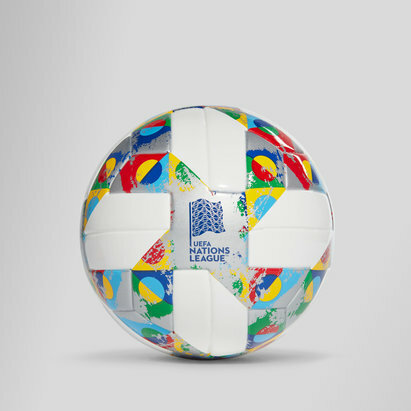 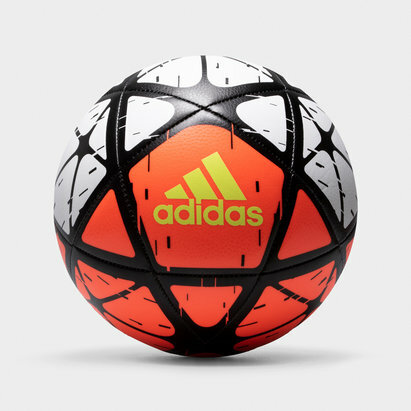 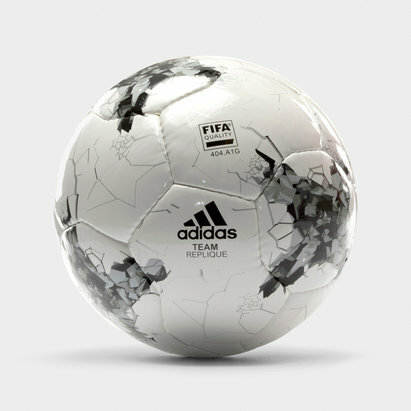 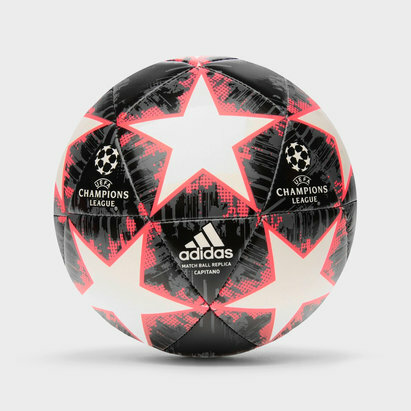 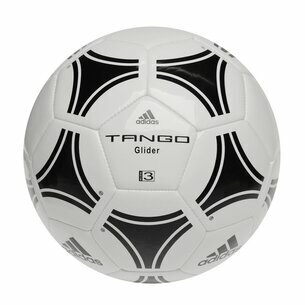 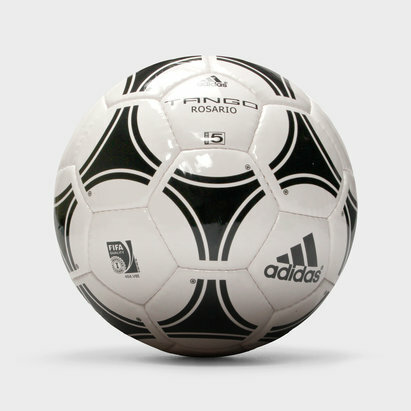 Show off your fancy footwork on the pitch with an adidas football. 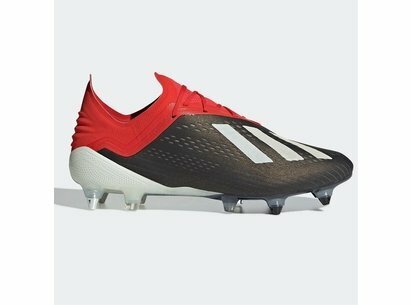 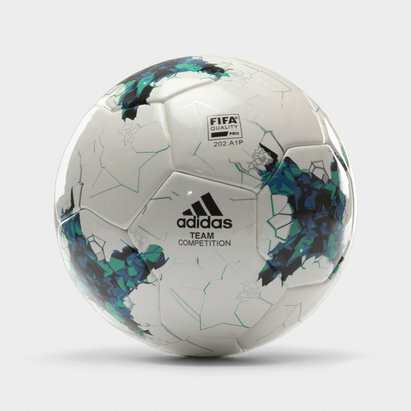 The adidas Conext 15 Top Glider is ideal for training due to its durability in all weather conditions, while the Euro 16 Qualifier Official Match Football has a dimpled surface for extra grip and stability during a game. 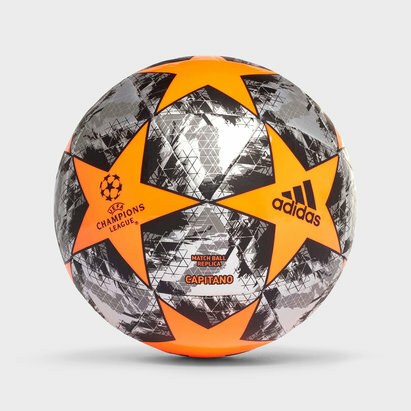 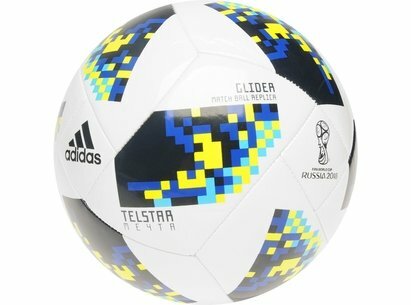 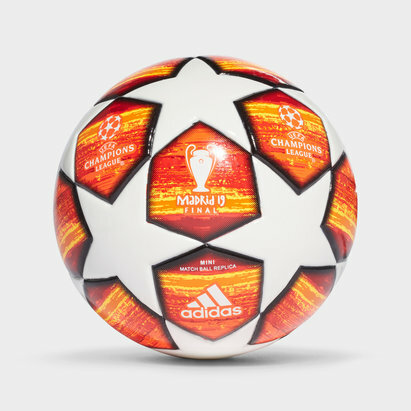 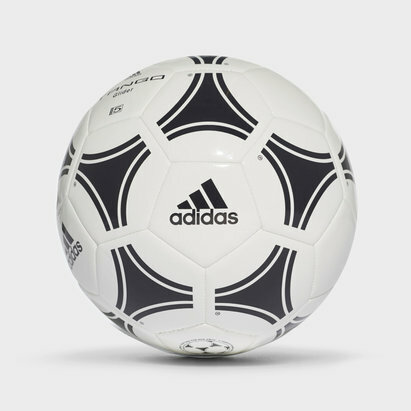 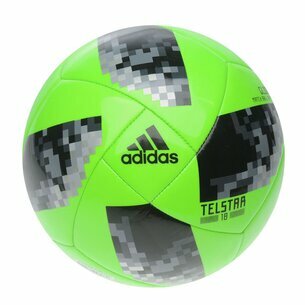 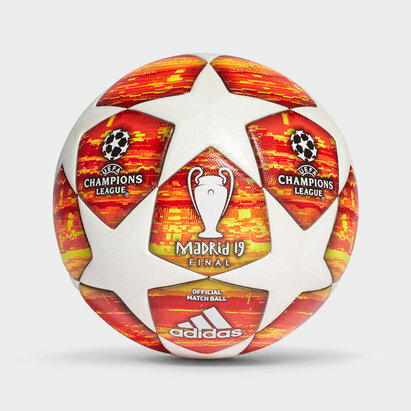 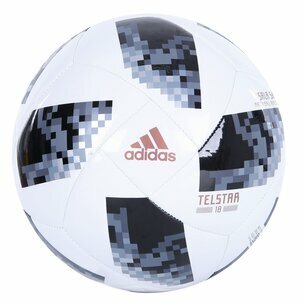 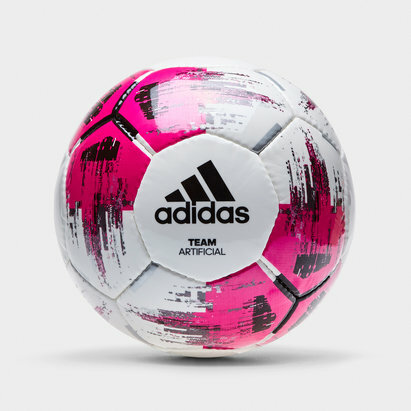 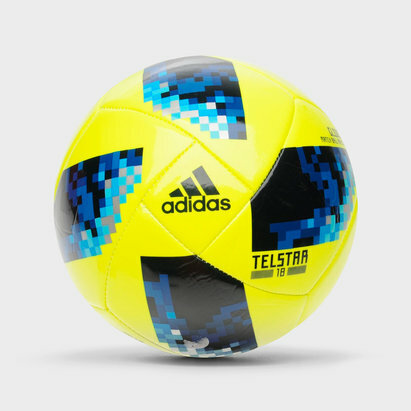 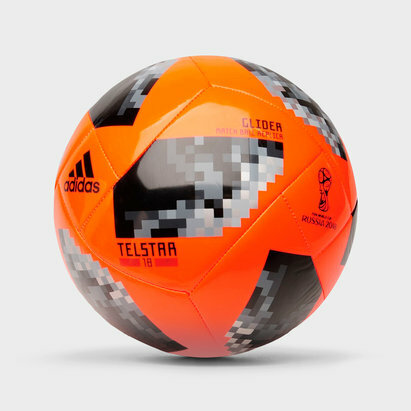 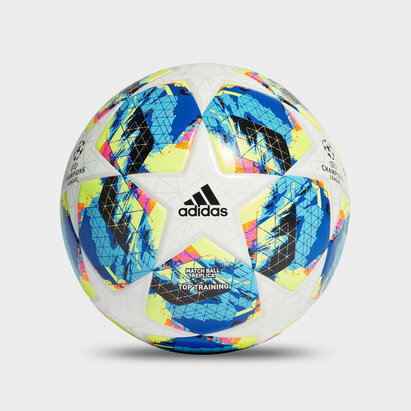 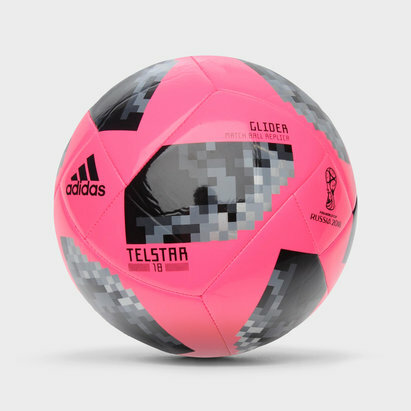 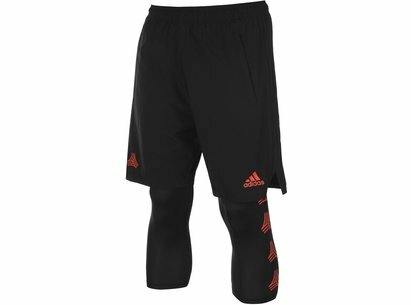 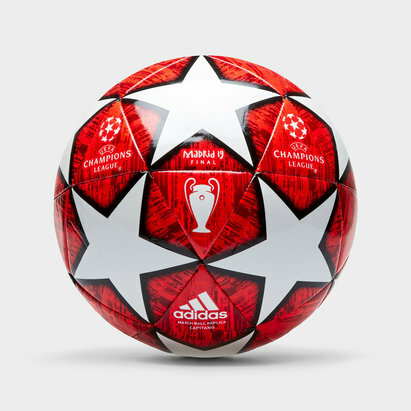 Other adidas features include thermal bonding and carefully selected stitching to provide professional style footballs that better your performance.